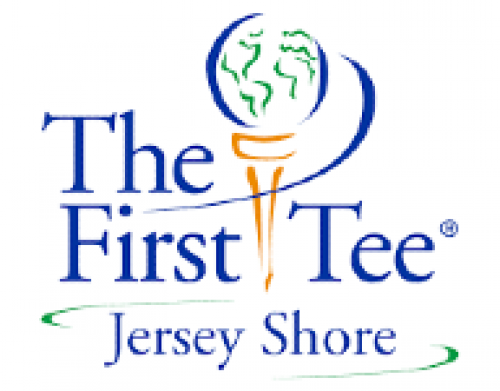 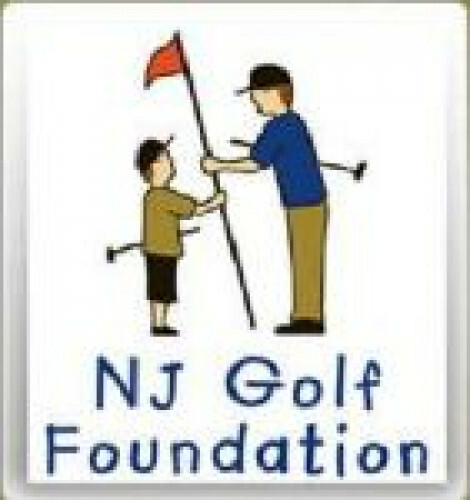 New Jersey golfers enjoy some of the best golf opportunities in the country. 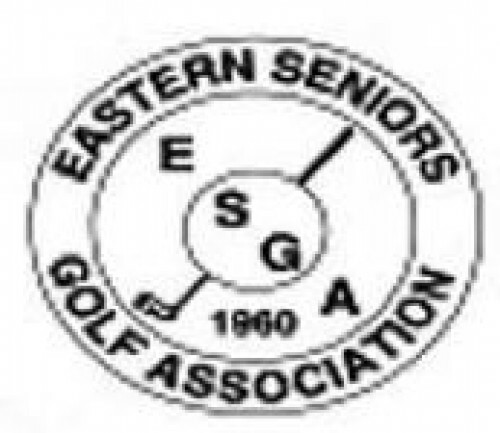 To some extent this is made possible through the high level of cooperation between those who administer the game. 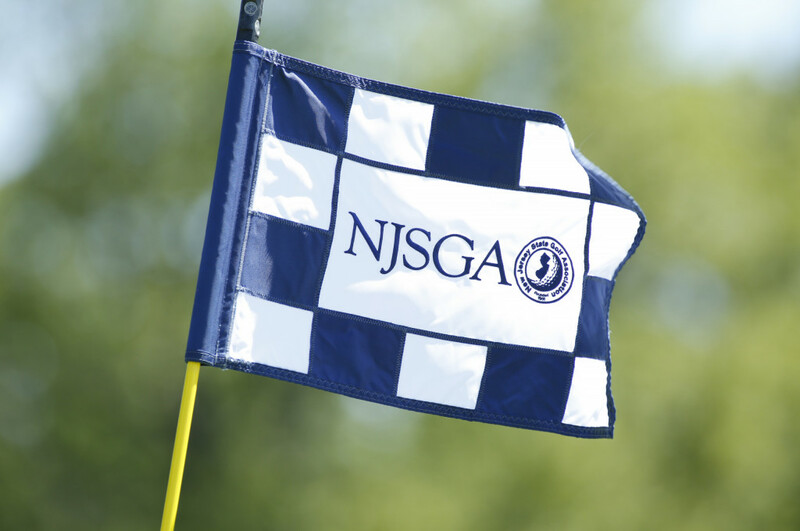 The NJSGA works closely with the golf pros, superintendents, club managers, club owners and neighboring associations in the spirit and tradition of advancing the game. 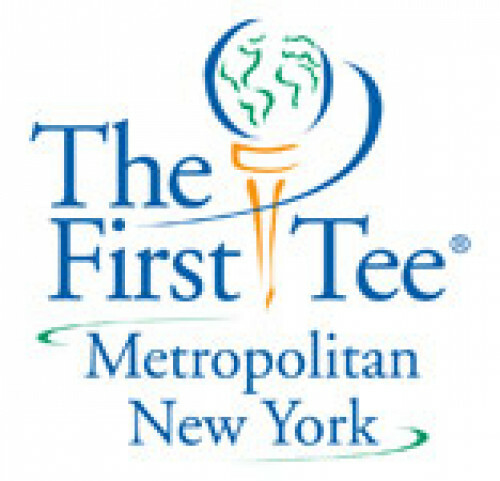 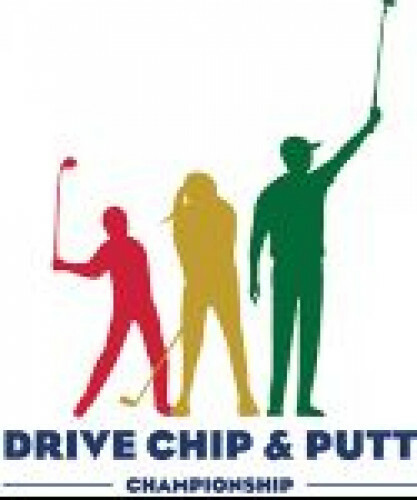 Each relationship is dedicated to the promotion of the game of golf and its ongoing growth. 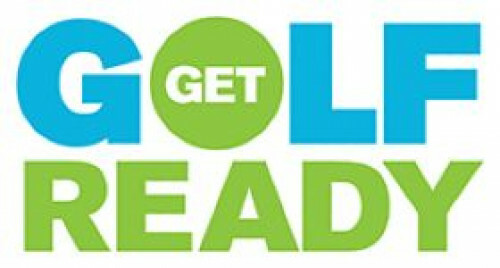 Each Spring the allied associations present the Golf Summit as an educational opportunity for club officials and their key staff members. 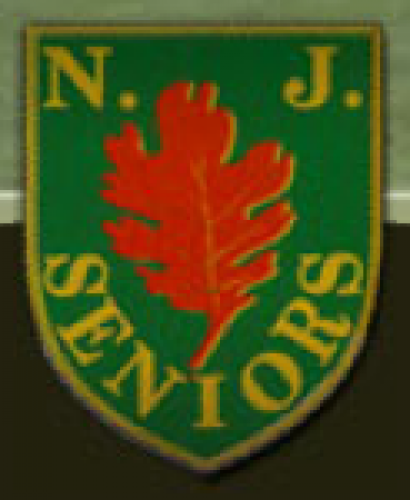 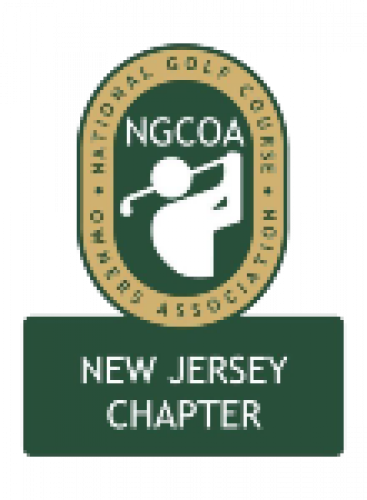 In the fall the NJSGA and the New Jersey PGA section team up with the Golf Course Superintendent's Association to host the Celebration of Golf recognizing the outstanding accomplishments and contributions of New Jersey residents. 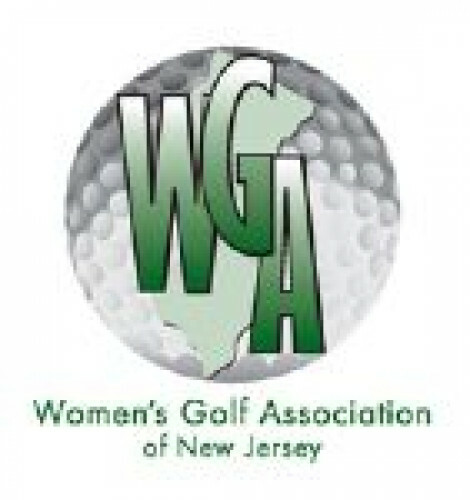 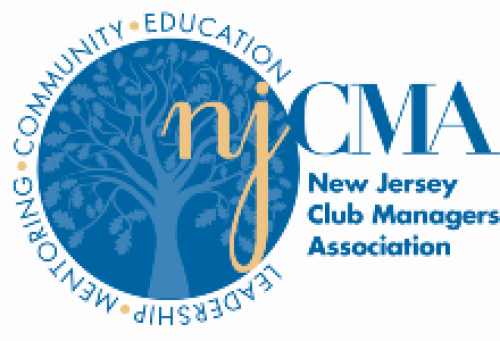 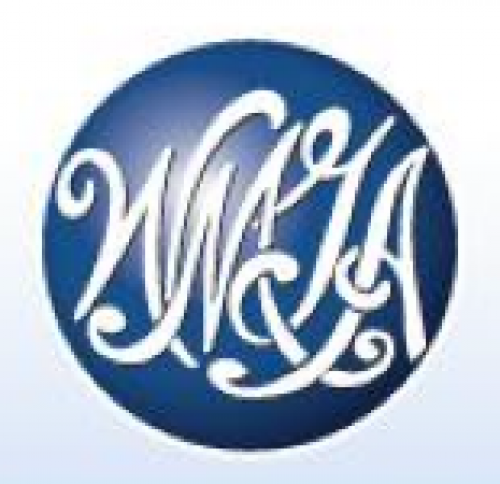 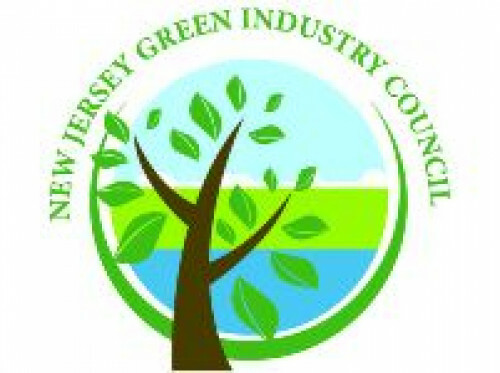 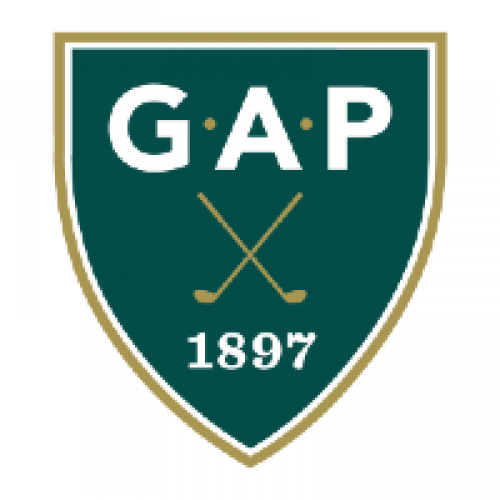 Along with the New Jersey-based allied organizations, the NJSGA works closely with the Metropolitan Golf Association, the Golf Association of Philadelphia and the Women's Metropolitan Golf Association to ensure New Jersey golfers have the numerous options to enjoy the game they love. 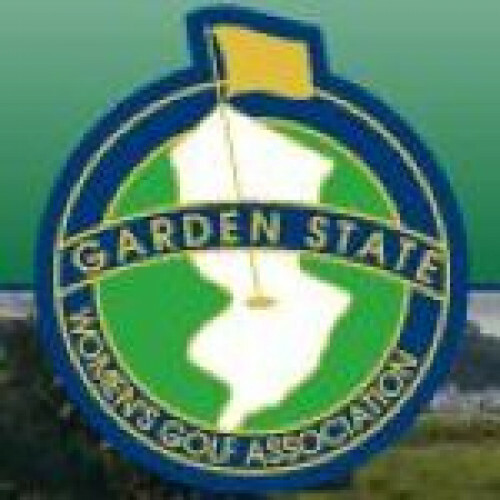 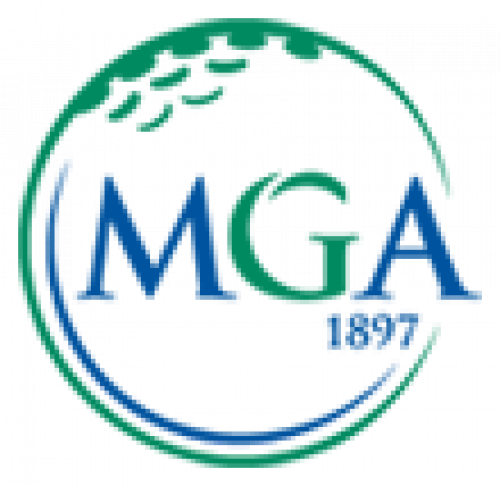 Also, the NJSGA shares a special relationship with the USGA, headquartered in Far Hills, as many of its employees are members of the NJSGA.